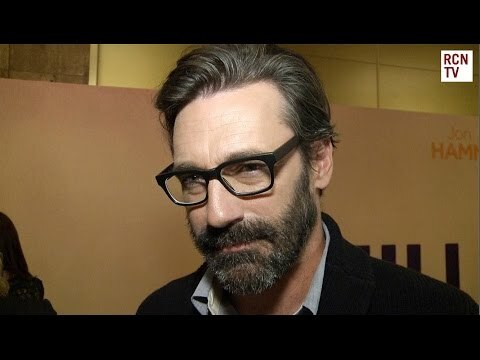 Happy Birthday to Jon Hamm! 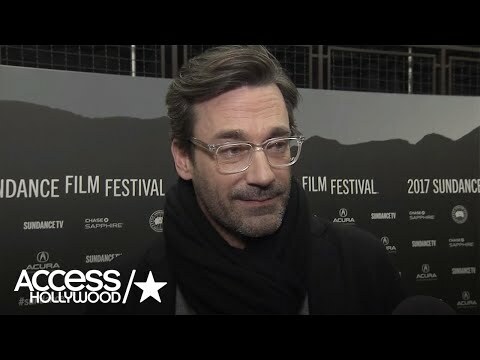 Kathy Griffin Blasts Jon Hamm In New, Tell-All Book! 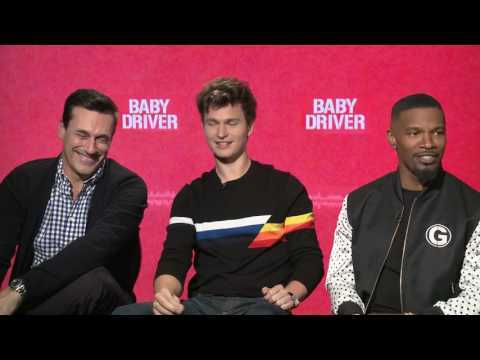 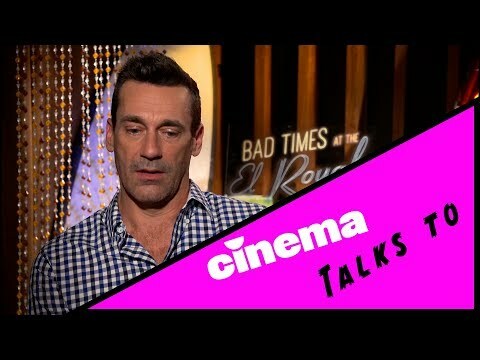 Jon Hamm, Lewis Pullman Interview "Bad Times At The El Royale"